You knew this was coming right?! My fourth Coachella in a row is literally right around the corner, and I couldn't be more stoked. Despite the crowds, crazy drunk bros, spray tans and disgusting bathrooms, so many good memories have been made out in the desert in the past four years that I will never forget, and it's time again to make more with new and old friends. 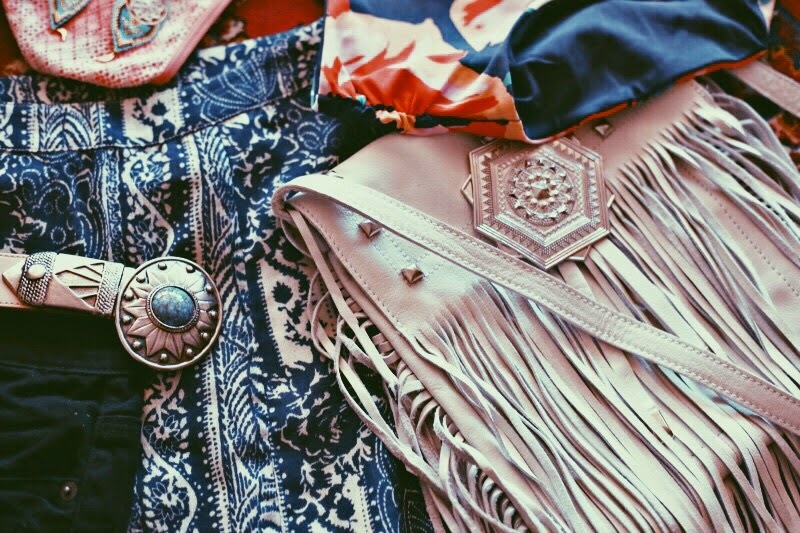 Make sure to watch this space this upcoming weekend for a dose of some festival style guide posts and coverage of the festival. I'm going to try my hardest to keep you guys updated in real time, which means I most likely won't be sleeping at all, but that's okay. This is also the first year that you will be able to live stream the festival, as well, which is pretty awesome. Who are you excited to hear at Coachella? I'm all about Jack White, alt-J, SBTRKT, Angus & Julia Stone, ODESZA, Royal Blood, Flosstradamus, Azealia Banks, Flying Lotus, FKA TWIGS, Allah Lahs, Father John Misty, Vance Joy, RAC, MØ, aaaaaaannndddd Drake (obviously). But stumbling upon artists I've never listened to before and discovering new sounds are also some of the best things about going to a music festival. Everyone needs to go with open ears and no expectations, and this way you can be sure the experience will be rad. looking forward to the festival and love your blog! thanks for sharing! 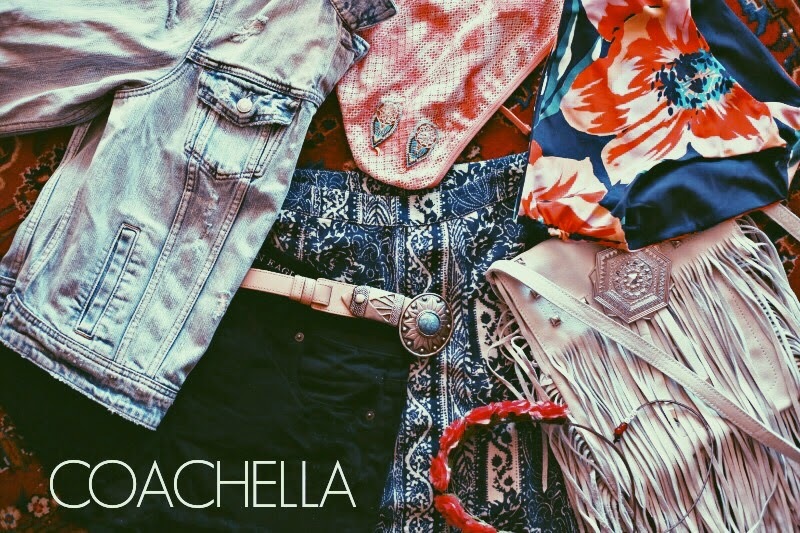 You are set for Coachella! 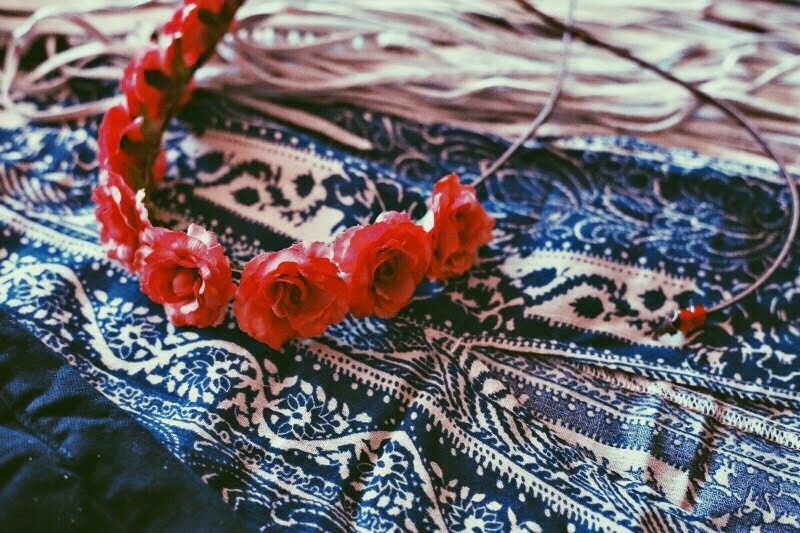 Love the flower crown ! soo jealous! i hope to go one day!! always love your picks of clothes!